Award shows tend to skew middle of the road, but this year's CFDA Fashion Awards are an exception. 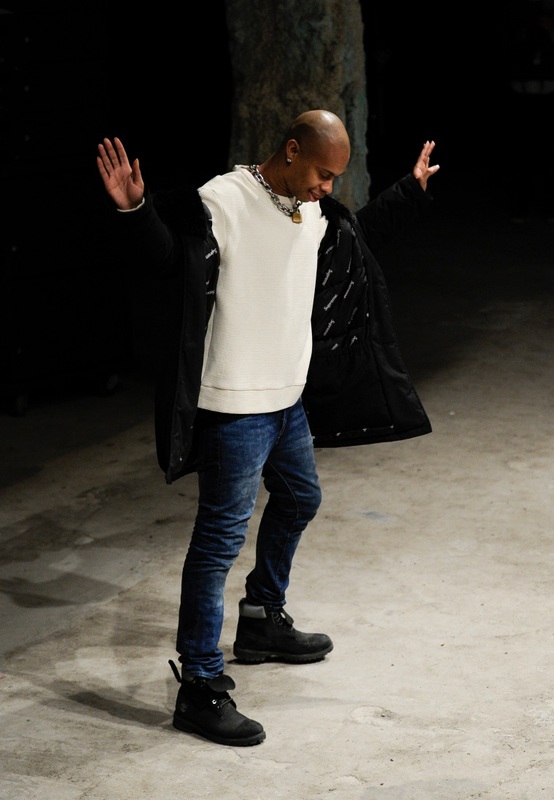 Tonight The Council of Fashion Designers of America honored Hood By Air's Shayne Oliver with the Swarovski Award for Menswear, an award he was up for last year but lost to Tim Coppens. Oliver beat out Orley's Alex Orley and Ovadia & Sons' Ariel and Shimon Ovadia for the award. See Oliver's ace red carpet entrance from earlier tonight here.